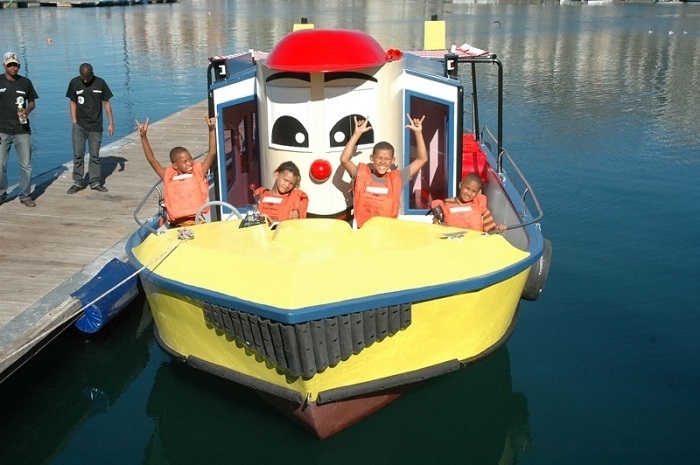 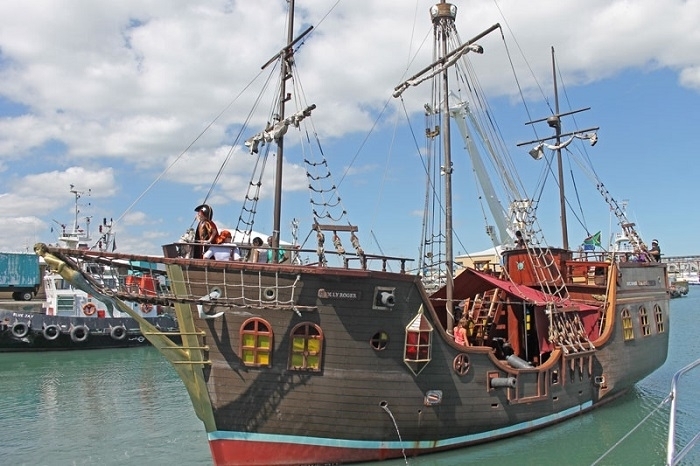 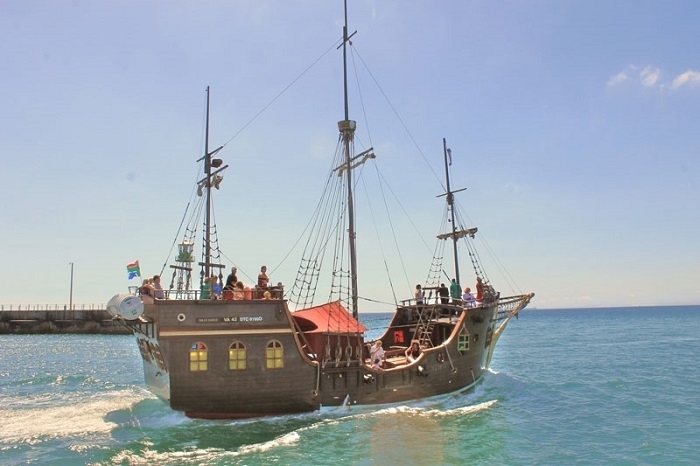 The Jolly Roger, the only pirate boat in South Africa, offers the young at heart an authentic adventure-filled experience and is particularly popular as a party boat for themed year-end functions, bachelor and bachelorettes and for families with young children. 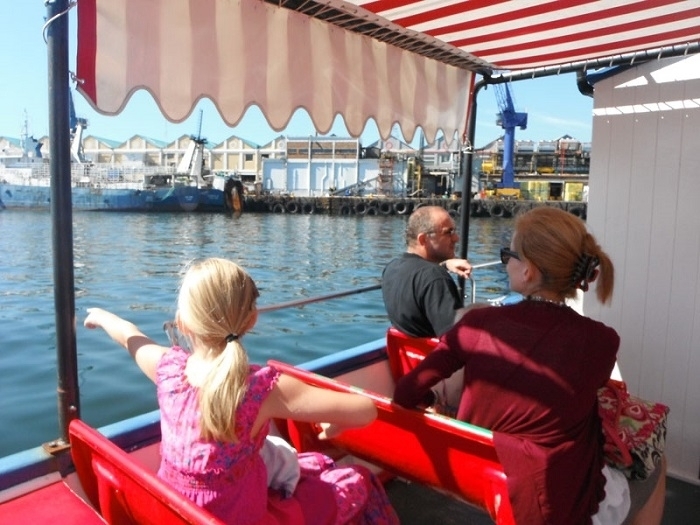 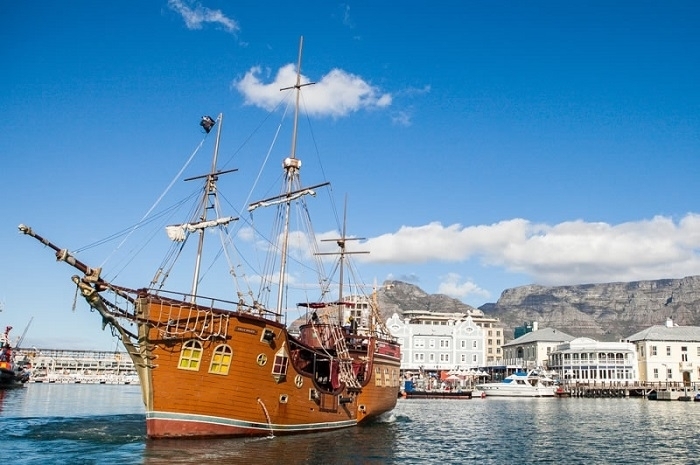 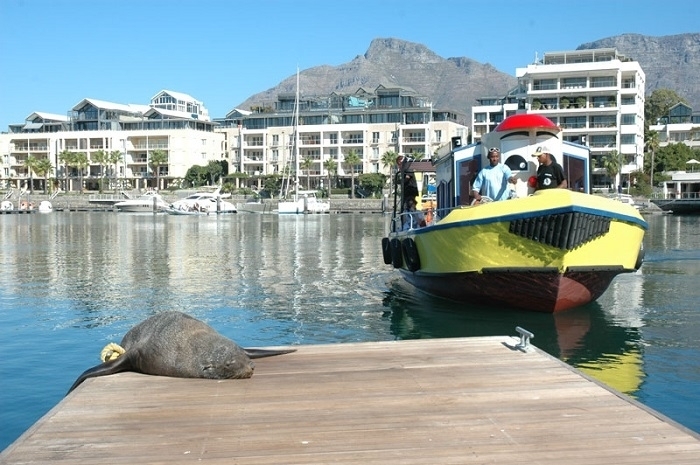 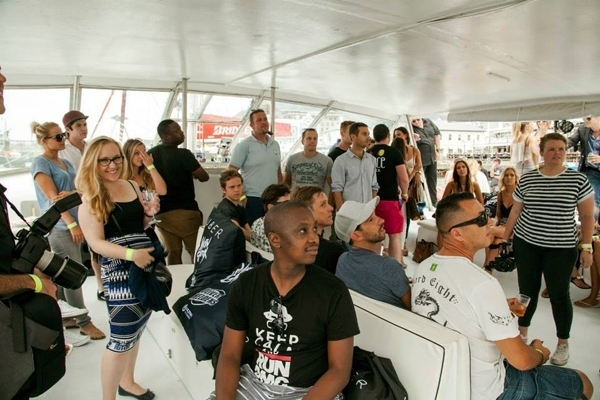 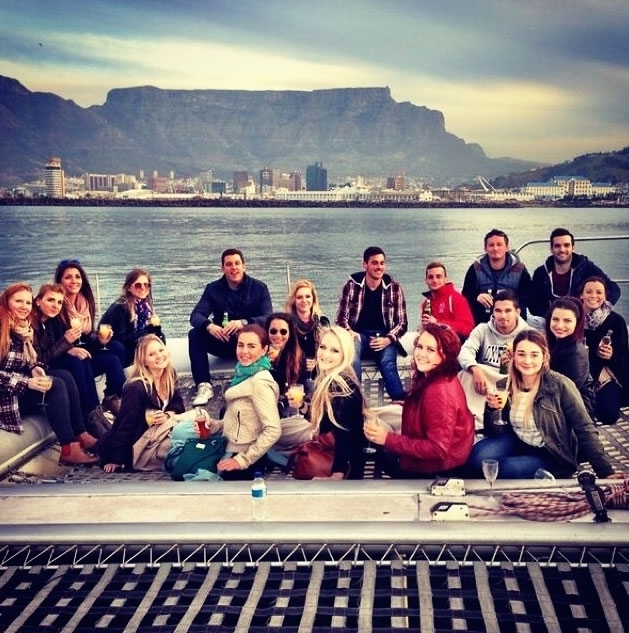 We offer daily cruises taking in the scenic views along the beautiful Cape coastline and also cater as a venue for staff parties, birthdays, weddings or any celebration. 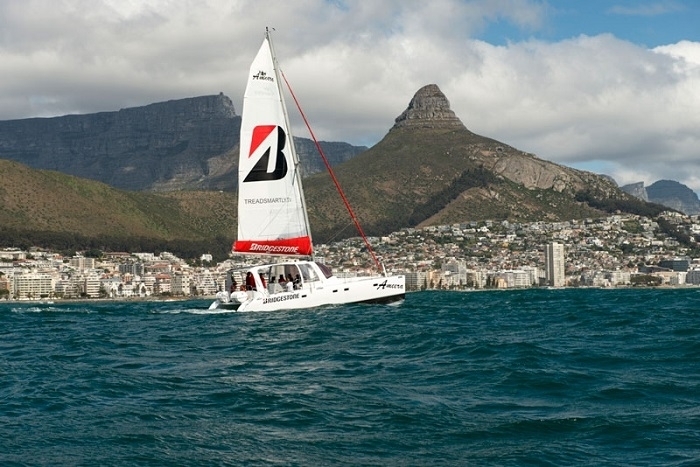 The majestic 62ft Tigresse Sailing Catamaran can accommodate up to 60 passengers. 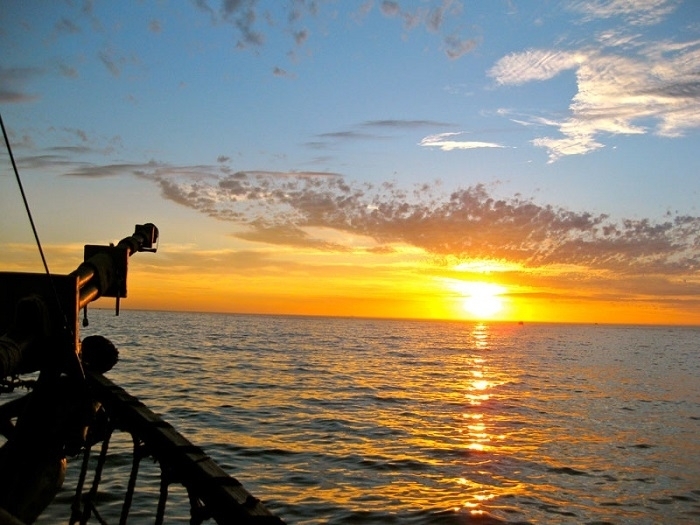 Ideally suited to romantic sunset cruises accompanied by local sparkling wines taking in views of our beautiful coastline. 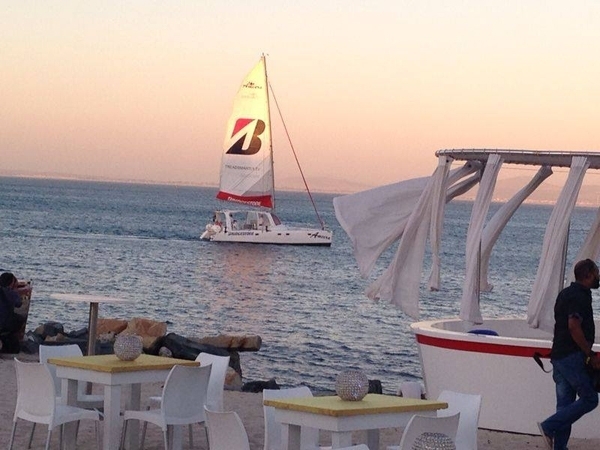 She is also a popular choice for private events, whether they be corporate functions or Clifton yacht parties. 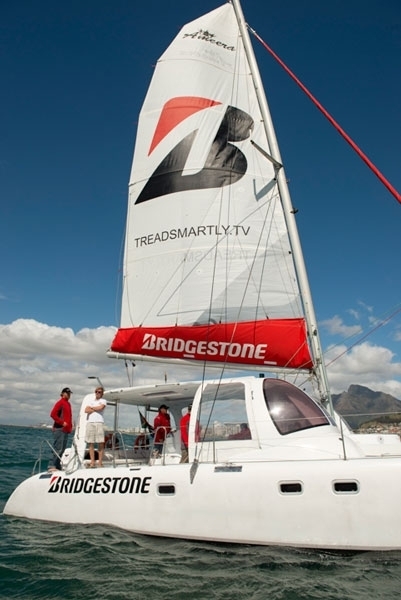 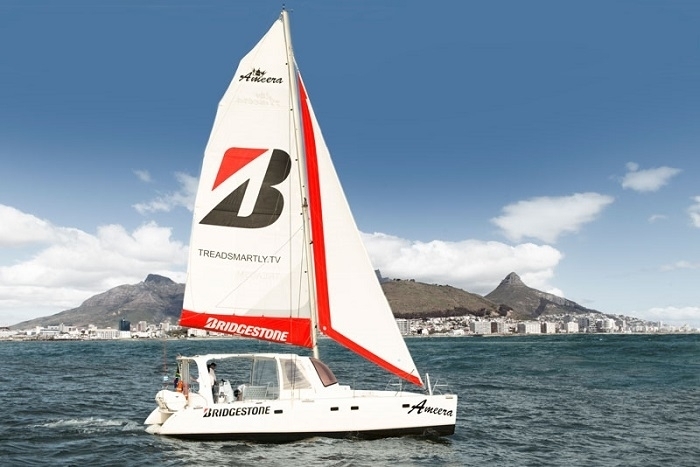 Fondly named after the owner's daughter, Ameera, our 40ft sailing catamaran is a smaller version of the Tigresse. 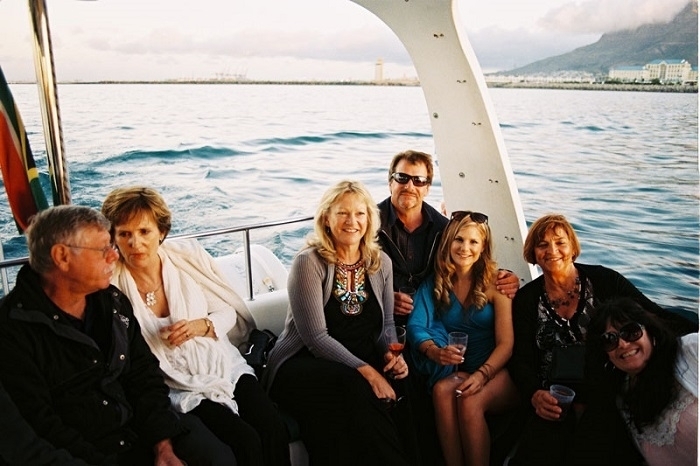 She accommodates up to 38 passengers and is a popular choice for smaller corporate functions and yachts parties. 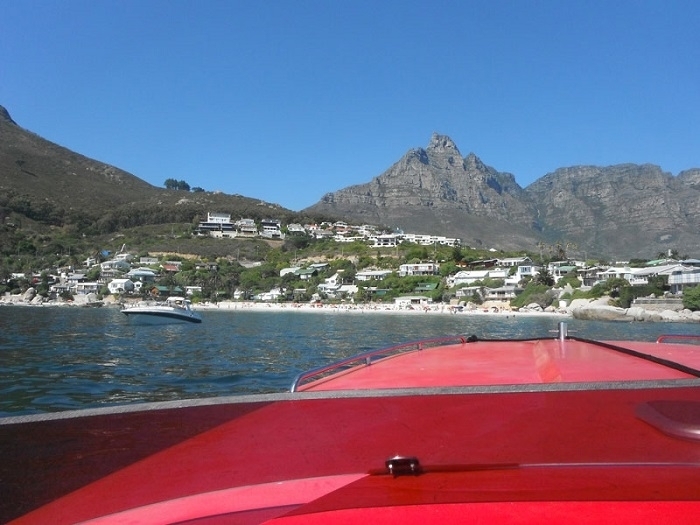 Ideally suited to romantic sunset cruises accompanied by local sparkling wines taking in views of our beautiful coastline. 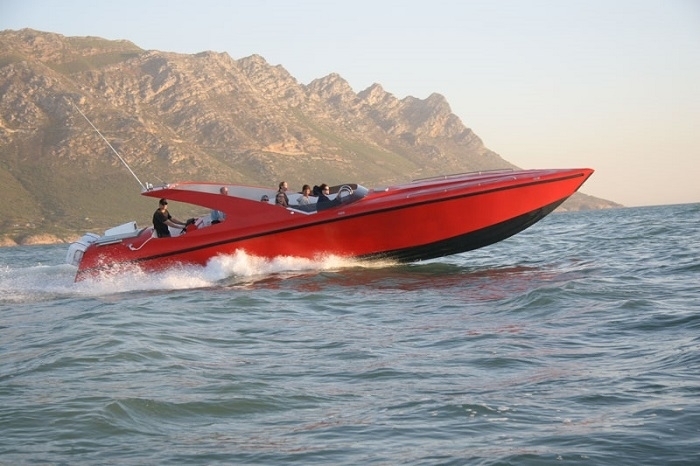 For the thrill seeker Riptide our Miami style cigarette boat will get the heart pumping and the adrenalin flowing. 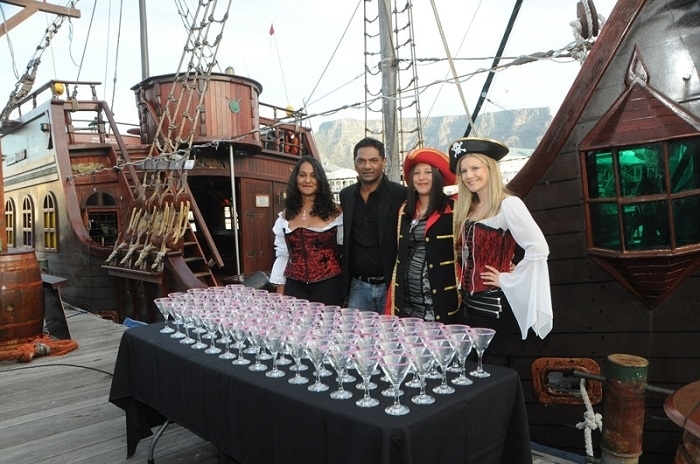 Hire a vessel exclusively for your special event, corporate teambuilding, birthday or bachelor/ette party. 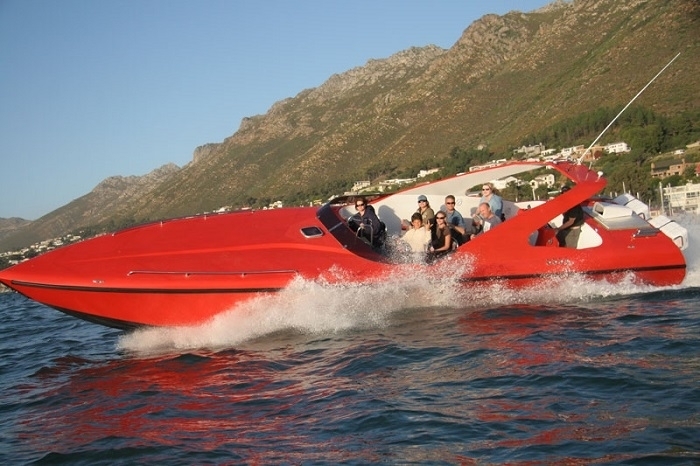 Take a day trip to the bays of Clifton to swim, tan and braai; or treat your guests to an exclusive sunset cruise and party after dark in Granger Bay. 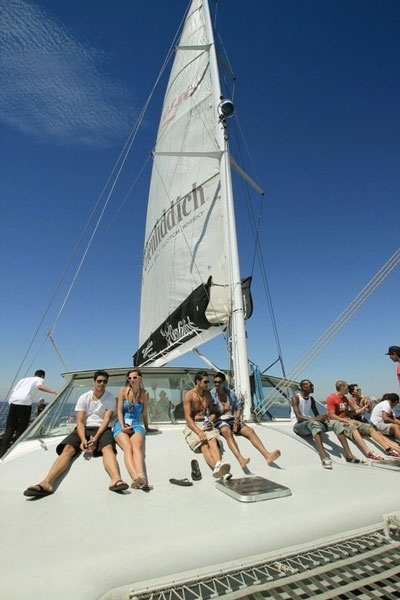 An hourly rate includes the crew and cruise, with destination of your choice (weather and duration permitting). 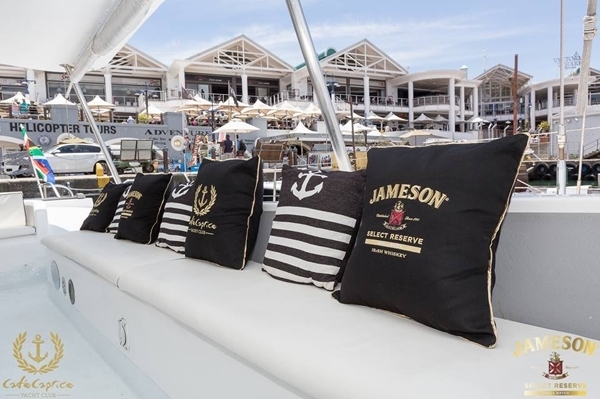 Each charter vessel has a cash bar, music system, restrooms, and braai facilities. 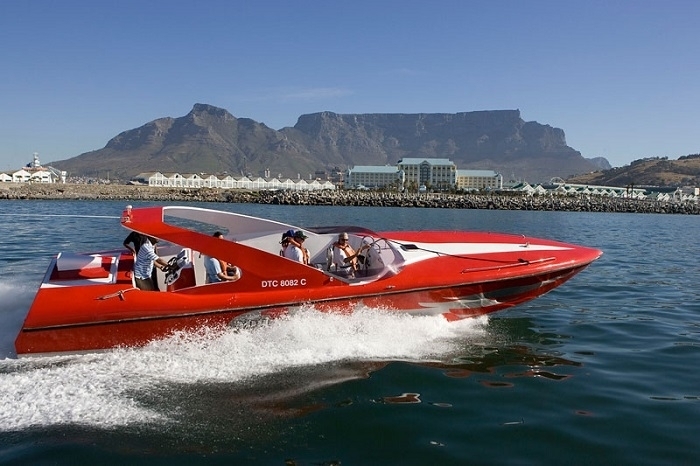 Optional extras include catering, requested beverages, DJ and entertainment. 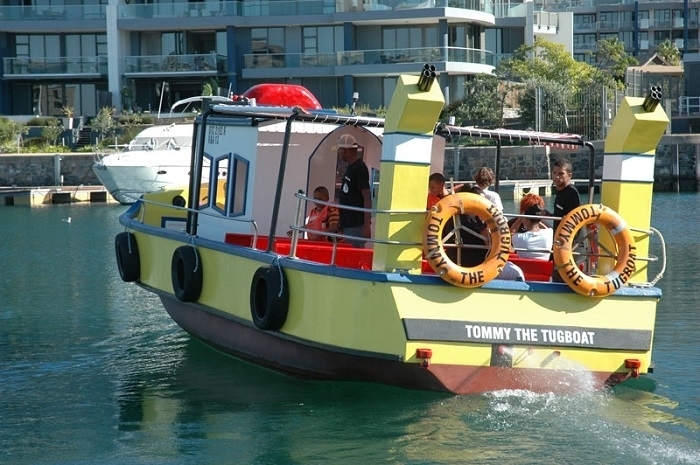 Contact our bookings office to discuss your unique requirements and enquire on rates.